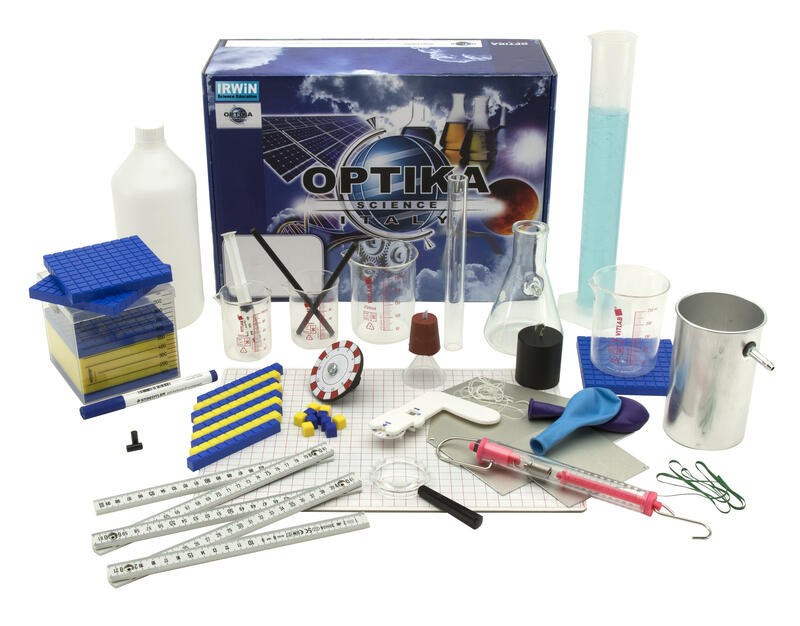 In this science kit the primitive concept of space, known as the framework which we move and where everything exists. 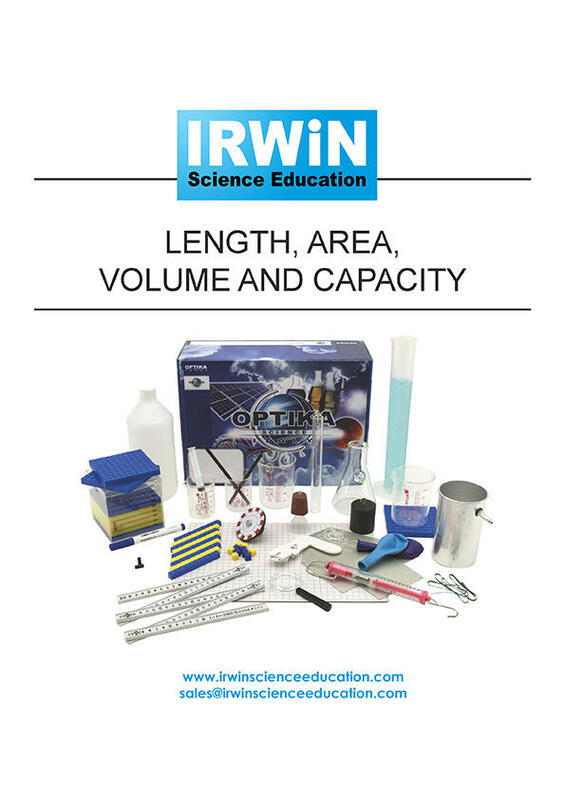 The experiments that are suggested with this kit allow you to understand abstract concepts as length, area, volume and capacity. 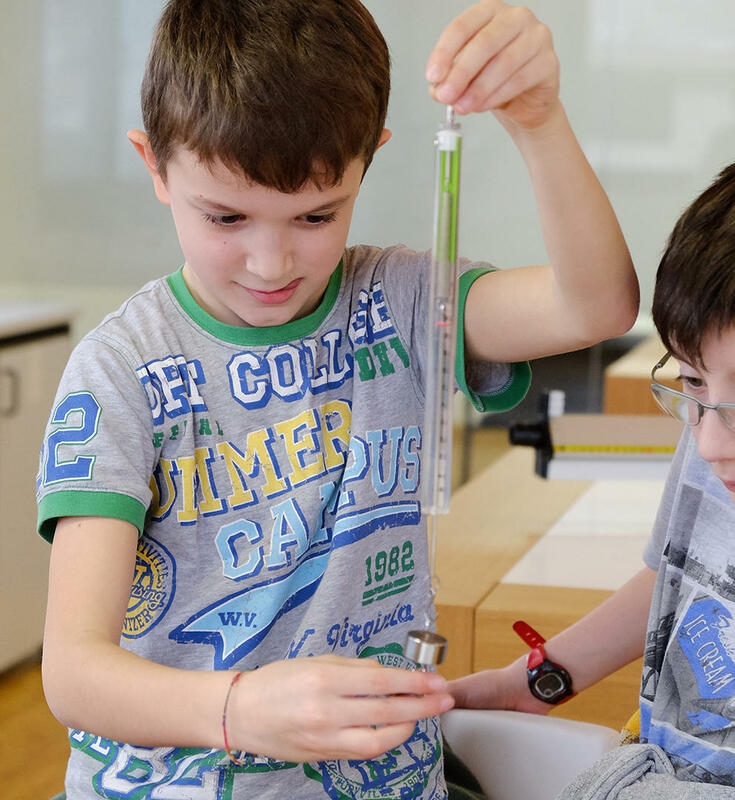 Space, Matter, Bodies, The three layers of matter, Other properties of bodies: impenetrability, Other properties of bodies, What does compare different bodies mean?, Qualitative and quantitative comparisons, Measurable properties - physical quantities, Measuring a physical quantity, Decimal metric system, Length, Linear ruler: calibrated system, Geometry, Basic geometry bodies and the real world, Straight lines and curved lines, Measuring, Curvimeter, Simple polygons, Volume of solid bodies and more..